WATCH: AC Bonifacio and Lavaado bring us the #InAndOutChallenge! It's been a while since we've heard from our resident POPSSSS dance guru and host, AC Bonifacio. 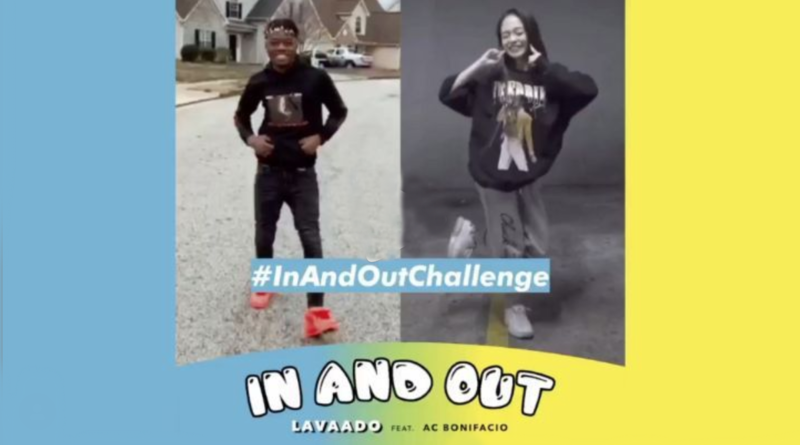 So it was a pleasant surprise when she and online sensation, Lavaado, released a new single titled "In and Out." The two first interacted when Lavaado shot a reaction video of AC's tutorial of his #SwitchItUpChallenge on her Dance With AC segment on POPSSSS 6, and it's safe to say he was mighty impressed. And it didn't take long for their fans brought their A-game for this new challenge. It's fair to say that AC and Lavaado are bringing out all the dancers into the spotlight! What do you think of this new collab? Comment below!